For a traditional fish & chip supper, we can highly recommend Straits on the High Street and Dave’s on Co-Op Street. If you fancy something a little more spicy, then why not try Zahra’s on Station Approach for a good quality Indian takeaway. The Chai Yo Thai also offers a takeaway service. 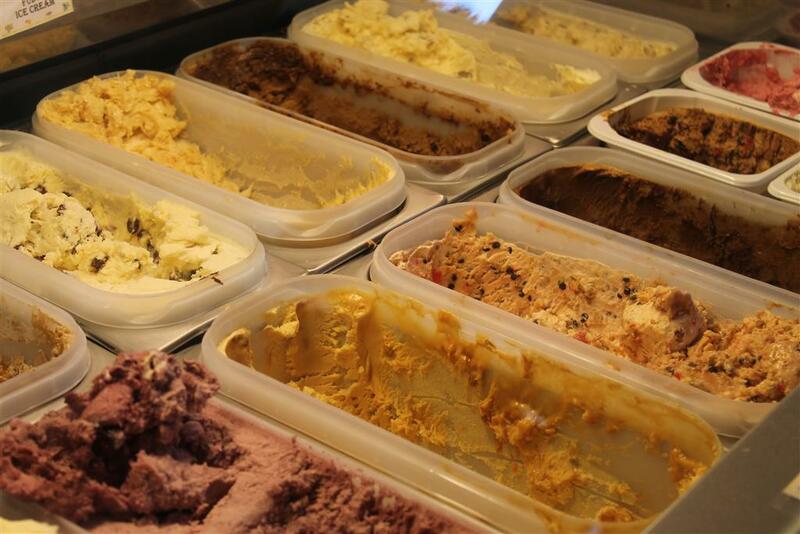 It wouldn’t be a seaside holiday without ice-cream. For aficionados we can recommend either Pungleperry’s or Ellies (Ronaldos). 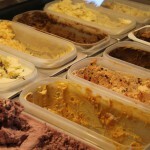 Both use fresh ingredients and there are so many flavours to try. We would personally suggest trying both at least once. 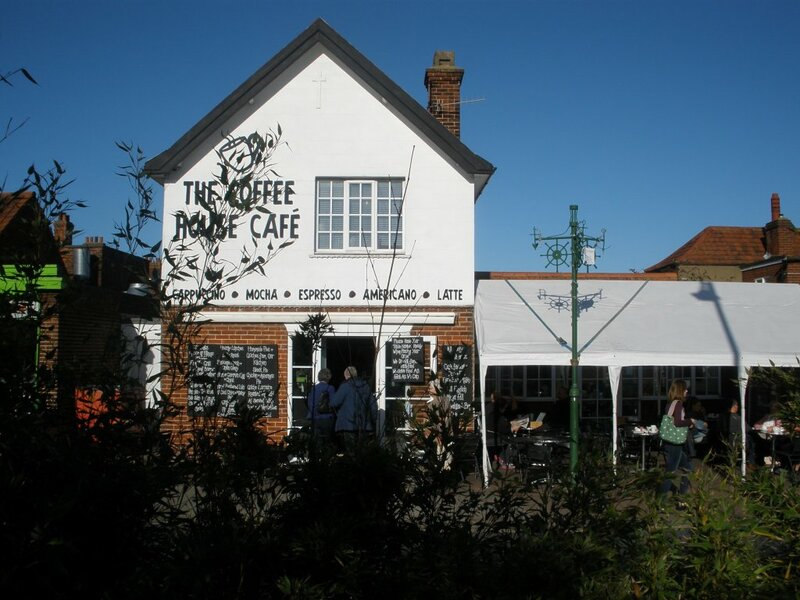 If you are a coffee addict, or are just looking for a light snack, then look no further than The Coffee House Café (opposite the North Norfolk Railway). There is a good lunchtime menu and they offer a roast on Sunday. The Submarine Café (at the bottom of Beach Road) offers an excellent value all-day cooked breakfast and, my favourite, a breakfast bap. 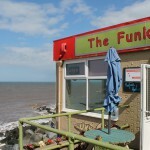 With seating inside and out it is the perfect location to watch Sheringham go by. 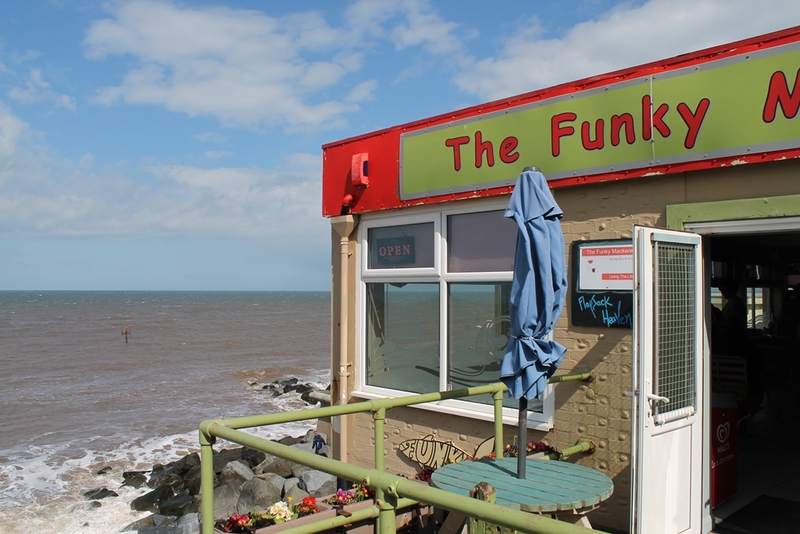 For a café with arguably the best sea view in Sheringham, a gift shop with unique home made craft & the best flapjacks in town we can recommend The Funky Mackerel. 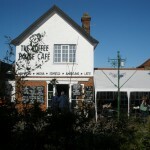 The café is on the promenade at the bottom of Beach Road. The café is dog friendly and offers free WiFi, though it’s worth noting that they only accept cash.